Payroll Services Bartonville IL - Welcome to White Income Taxt Service Ltd. Located close by in Peoria, White Income Tax Service Ltd. can cater to the needs of Bartonville business owners. 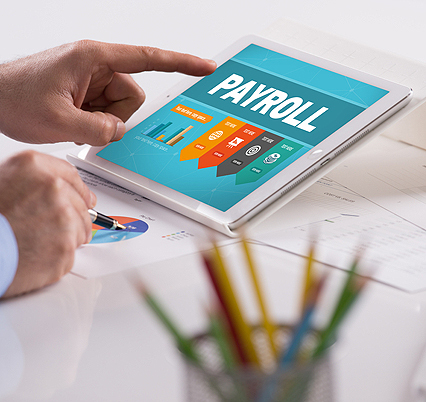 If you require comprehensive payroll services as part of your business operation, look to us to provide quality, personalized financial guidance for local individuals and businesses. 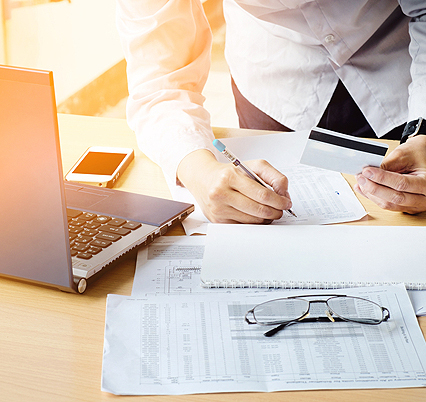 Our team can help you stay organized, which you surely will appreciate come tax time and all year long. To obtain quality, accurate, personalized payroll services Bartonville IL can rely on, call White Income Tax Service Ltd. Here at White Income Tax Service Ltd., our thorough payroll services leave no stone unturned. We can help you decrease the time spent on administration via the development and implementation of a computerized payroll system. This system helps to facilitate processing, timely payment and preparation of tax returns for seamless operation. It’s time you saved yourself the headaches of dealing with payroll every week. As part of our mission, we strive to meet each client’s specific needs in planning for the future. It’s our job to help you achieve your goals in an ever-changing financial and regulatory environment that can seem scary and confusing. Rest assured, our professionals have many years of experience in payroll and other areas such as bookkeeping, tax management, accounting and IRS representation. Rely on us for a well-rounded suite of services as your leading payroll firm in the area. Thus, our team mentality ensures you get personalized attention and close analysis to your business needs. Backed by our high standards and professional work ethic, repeat customers come back to us again and again. Of course, this is all thanks to our commitment to excellence. Would you like to learn more about our payroll services in Bartonville IL and how we can best meet your needs? Please contact White Income Tax Service Ltd., located at 431 N Western Ave in Peoria, at 309-674-3429 or email us at dianna@whiteincometax.com.